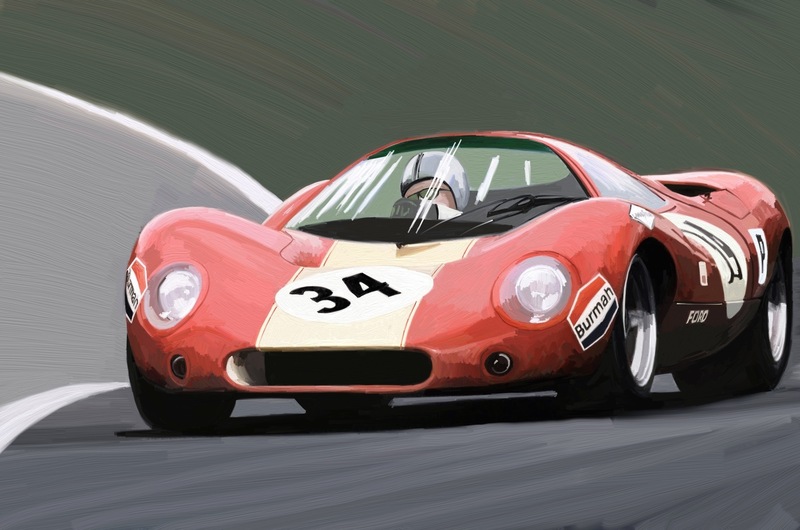 The ArtRage Motor Sports Series Number 3. Posted in Design and Art, iPad Apps, Postaday 2011 and tagged Artrage, Ford GT, iPad, Motor Sports, postaday 2011, postaday2011 on December 6, 2011 by Author. ← CNN Ecosphere for the COP17 Conference.